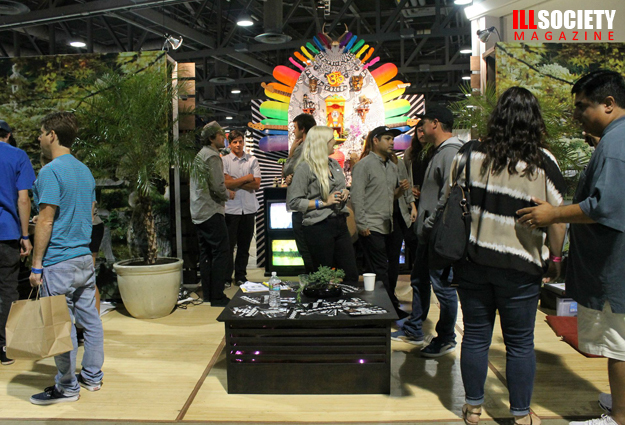 Every year across the U.S. there’s a forum that brings the most inspired in the streetwear and action sports industries together to party, network, and expand their reach. 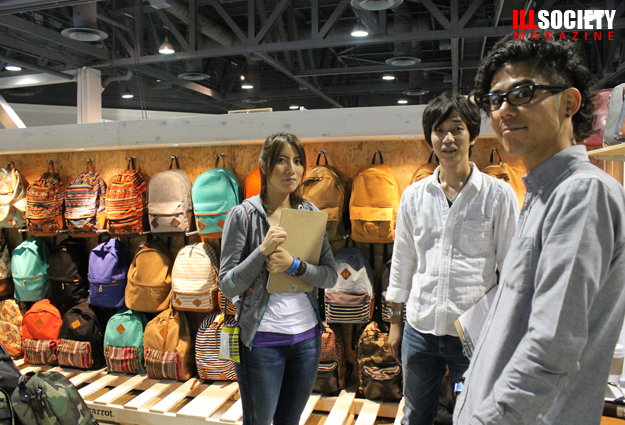 It’s the Agenda Trade Show. 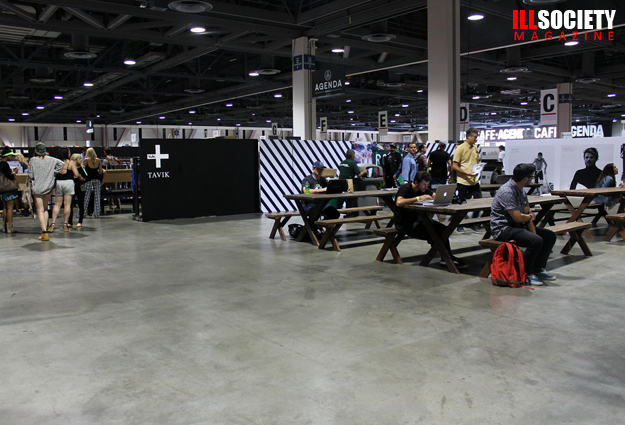 A two-day event in which a mass of streetwear and action sport brands, “from the garage-run lines on the verge of explosion, to the well-established elite,” are able to present their products to a forum of media outlets, buyers, and other brands in the market. 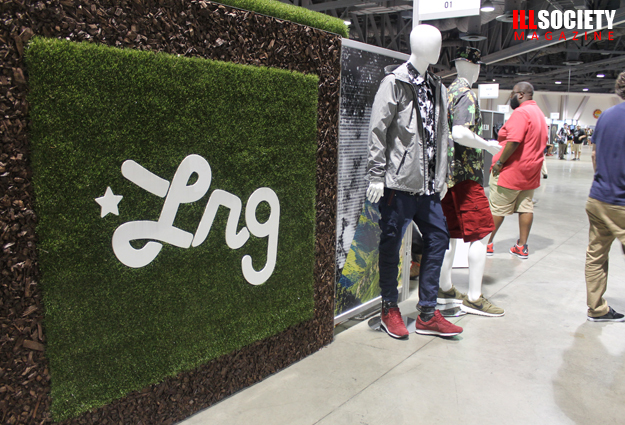 It sets up shop in three cities: NYC, Vegas and our homebase, Long Beach, California. Of course when it rolled through to our neck of the woods we had to get up in the action. 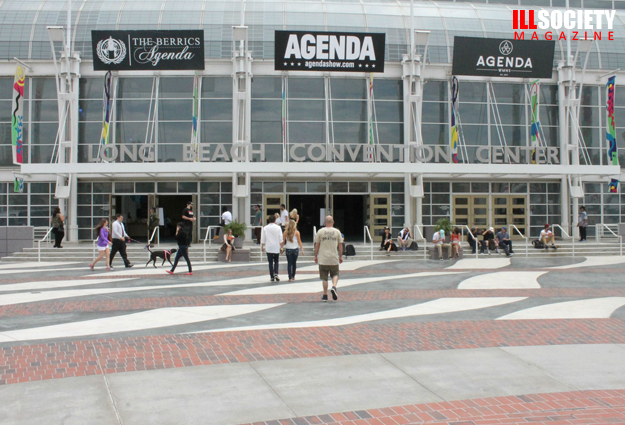 The entire affair stretched the space that an airplane hangar would in the downstairs of the Long Beach Convention Center. 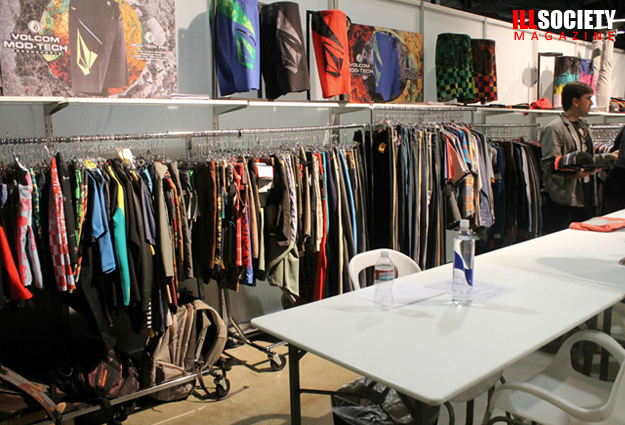 Aisles of miles of boutique booths filled the room. 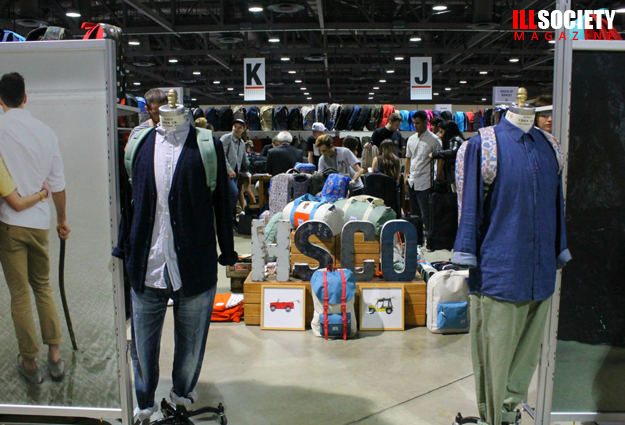 Over 600 brands came through to represent in the LBC this year, encompassing each facet of the California lifestyle. 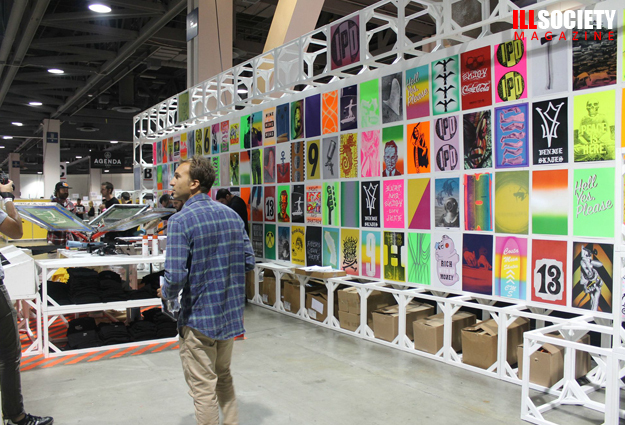 From streetwear, to high-fashion, to skating, to sneakers, surf and hardgoods, each booth was a portal to a new vision of apparel, of action sports, of fashion, art, and utility. 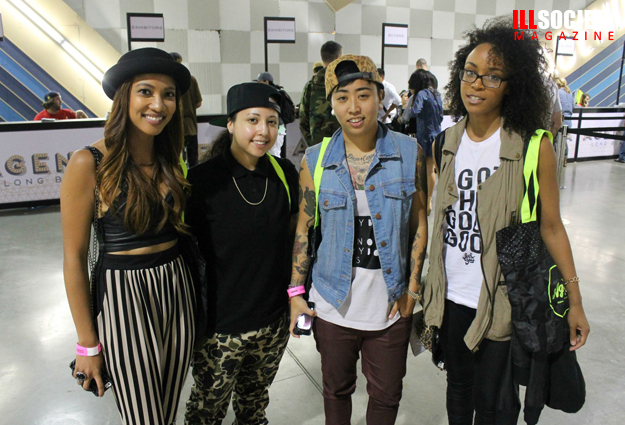 The show itself was split into three segments:The Berrics, The Woods and WMNS. The Berrics was dedicated to the core skate community, showcasing brands that produced everything from sneakers to trucks, wheels, grip tape and whatever gear needed by the thrasher on the go. 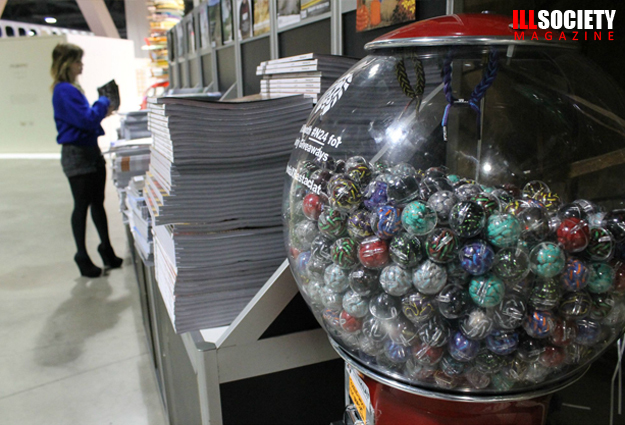 The Woods was the non-sports based lifestyle section, showcasing products that ranged from mountainous rugged gear to surf and hip hop apparel. 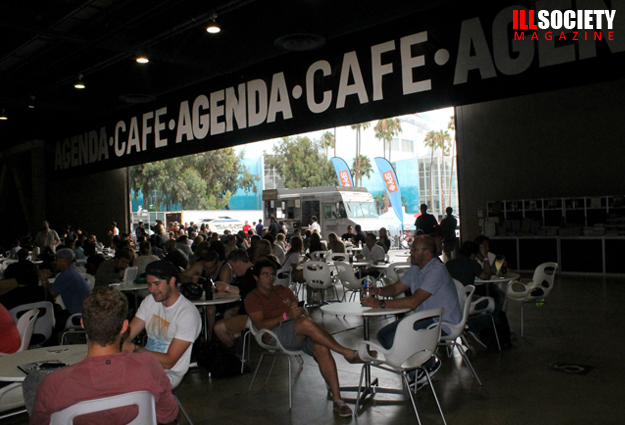 AGENDA WMNS, in short, was “a curated female-centric forum where all pretty things unite” (as put by the Agenda handbook). 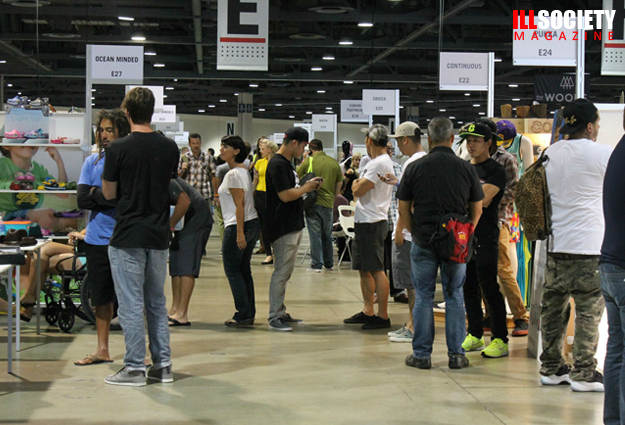 Skaters, models, rappers, fashionistas, surfers, singers, and hip kids from all walks ran rampant throughout the place to be. Heads like rapper Pusha T, singer kelis, rising songtress Sza, and pro-skater Lizard (from the Baker Team), to name a few, were all spotted. Skating, drinking beers, and shooting the breeze seemed to be the real agenda at Agenda at first glance. The atmosphere was more like an underground street fair than a place to strike new business deals. 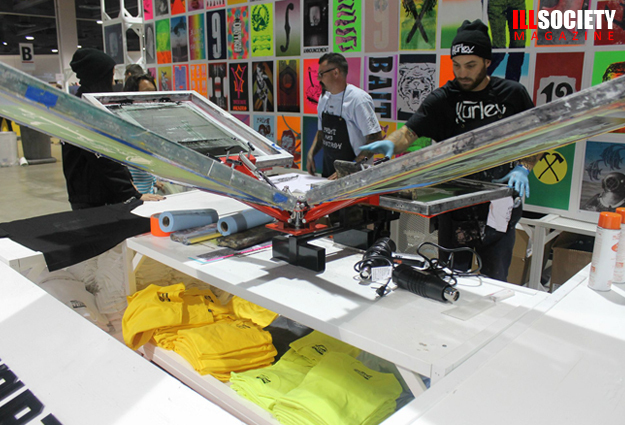 Hurley set up shop with a silk screening lab, making free tees for whoever wanted to stand in line; there was cars on display, arcade games to play, food trucks and stands all over, and even a section to do yoga. It was right next to the bar, nontheless. Never seen drunk people dressed like they’re on the red carpet do padahastasanas and crescent lunges, but aye, there’s first times for everything. It was odd and fly. Day 1 of the affair was followed by an after-party powered by Dirty Ghetto Kids, Gold, and the Agenda team over at Club Sevilla here in Long Beach. With DJ Spider & DJ Fu on the tables all night, Pusha T came through to headline and light up the stage with little numbers like “Numbers on the Board,” “My God,” and other crowd favorites. 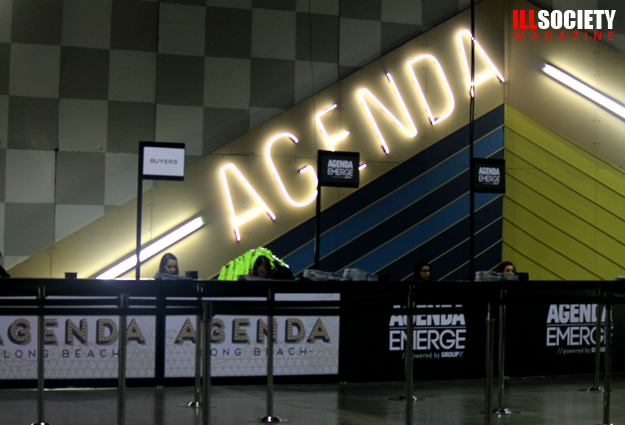 The featured event of Day 2 was AGENDA Emerge, “a creative and brand building conference featuring today’s most iconic creative directors, industry leaders and entrepreneurs in the youth marketplace. 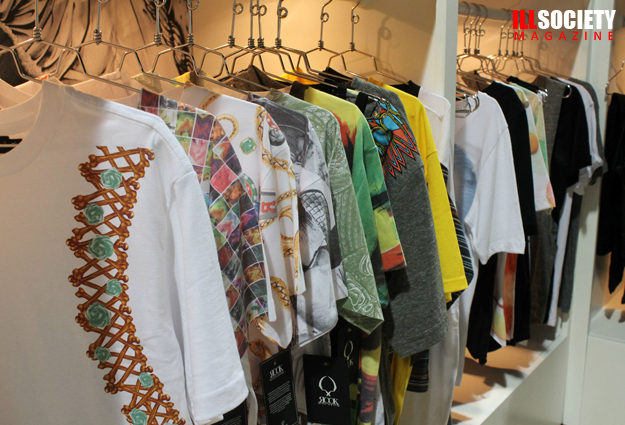 A highly curated platform where industry insights and business intricacies are shared”. 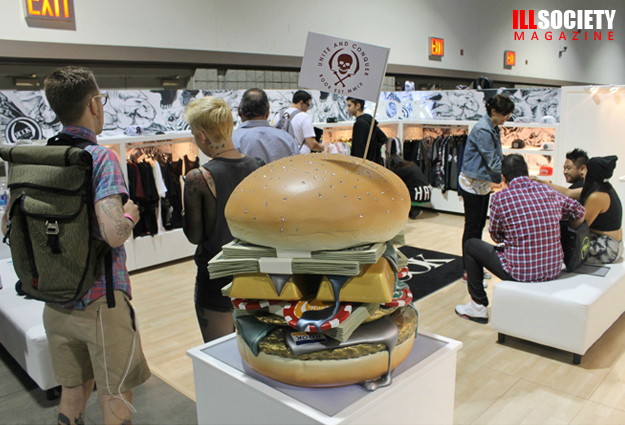 This year’s guest speakers were Marc Ecko (of Ecko), Bobby Hundreds (of The Hundreds), Jeff Staple (of Staple Design) and Johnny Cupcakes (of Johnny Cupcakes, Inc.). They all shared their inside perspectives on how to stay creative, power your brand, market yourself, and make bread in today’s world of street fashion and beyond. The entire experience was a cutting edge party of creativity and collaboration. It can only be imagined what next year’s frontier will be.All you fashion heads, skaters, and street kids, if you can, put next year’s Agenda in your agenda book.